Invested in and constructed by Trina Solar, this ground-mounted installation was connected to the grid in 2015. With 300MW single installed capacity it is the largest PV power station of its kind in Yunnan. Covering an area of 5.7KM2(8530 mu), the project is powered by 1,132,080 Trina Solar modules. It provides clean energy to Honghe, playing an active role in optimizing energy structure, meeting agricultural and industrial demand for electricity in Jianshui County, developing a new energy industry and promoting economic development. 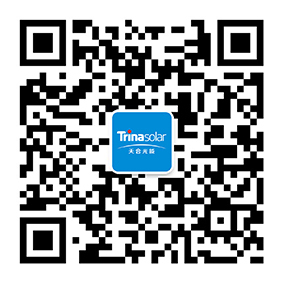 Want to find out how Trina Solar can help you? Get in touch with us today and start shaping your solar future.